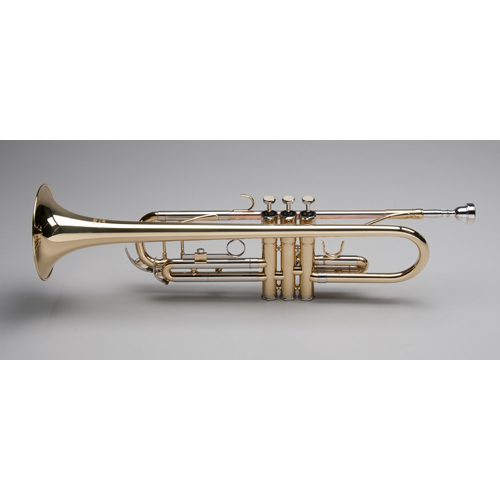 The new Aldo trumpet has had a rethinking by Tempest; feedback by band directors, and private teachers has resulted in a completely new Aldo. 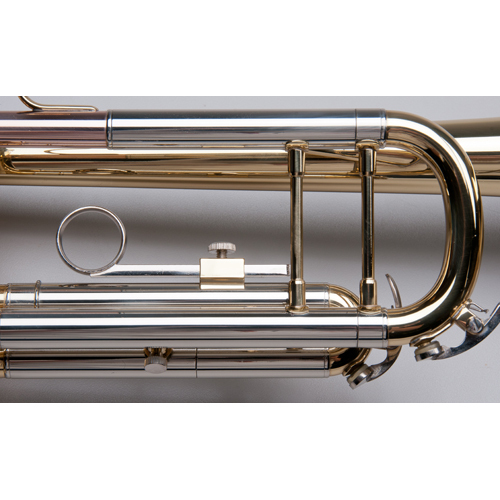 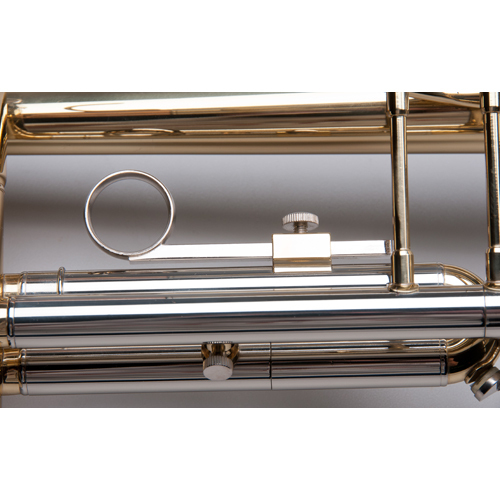 The problem with a beginner trumpet is the high expectations; directors want an instrument that will start a student on the path of success, but the instrument also has to have good valves and be practically indestructible. 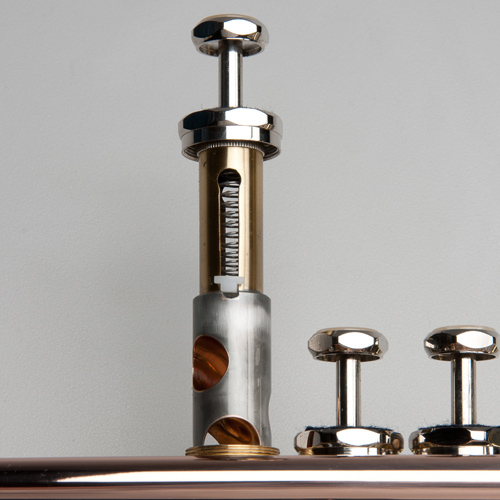 The most revolutionary improvement is our new Aldo’s valves; our stainless steel pistons – they are fast- yes students can play chromatic scales with ease, and they will last for years of service. 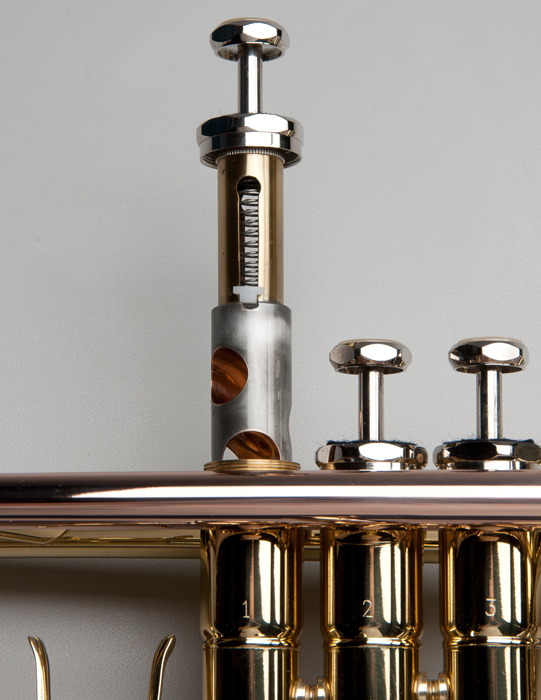 The first and third valve slides really move well and the student will have no trouble making all the slide adjustments the music demands. 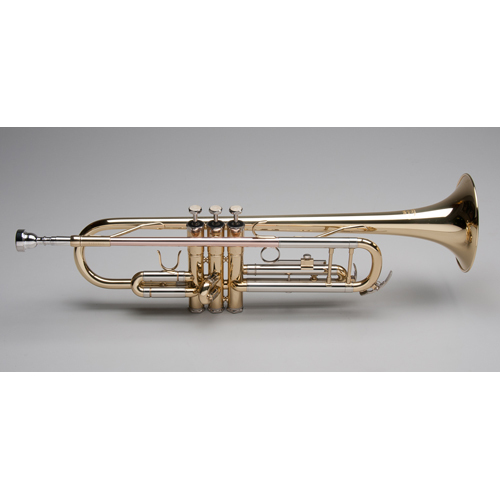 The new Aldo is a slightly smaller bore size, which allows the young student to have instant control over filling the horn with air.